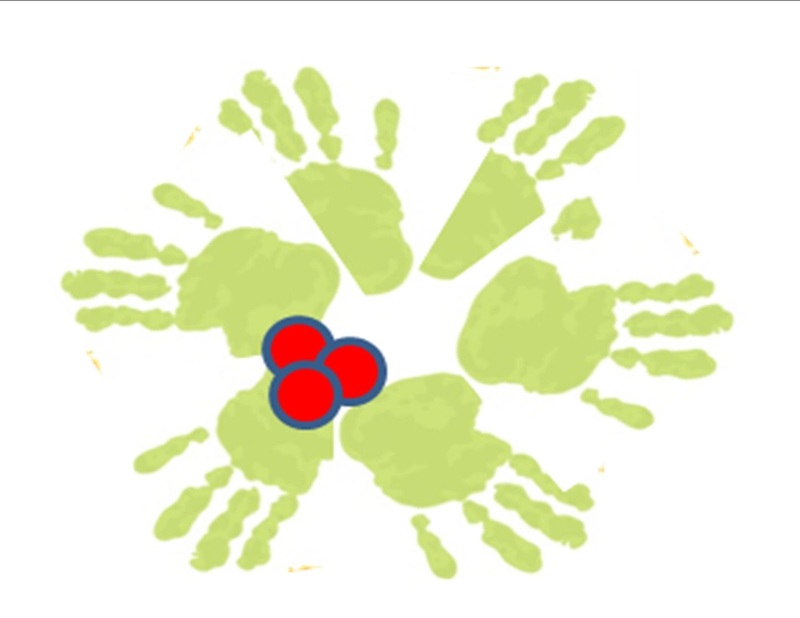 Handprints can be combined around a circle to make a wreath. Fingerprints can be added for berries. This creation can be made on paper, a decoration on the front of a shirt or on a fabric banner to hang on the wall. What a great way to keep memories. Make sure you sign and date your creation!